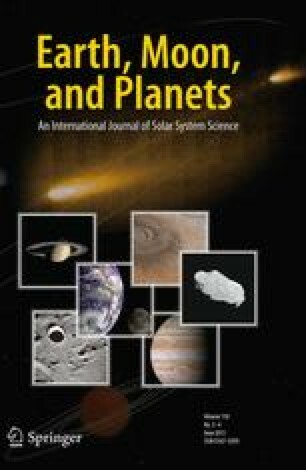 Pan-STARRS, a funded project to repeatedly survey the entire visiblesky to faint limiting magnitudes (mR∼ 24), will have asubstantial impact on the study of the Kuiper Belt and outer solarsystem. We briefly review the Pan-STARRS design philosophy and sketchsome of the planetary science areas in which we expect this facility tomake its mark. Pan-STARRS will find ∼20,000 Kuiper Belt Objectswithin the first year of operation and will obtain accurate astrometryfor all of them on a weekly or faster cycle. We expect that it willrevolutionise our knowledge of the contents and dynamical structure ofthe outer solar system.